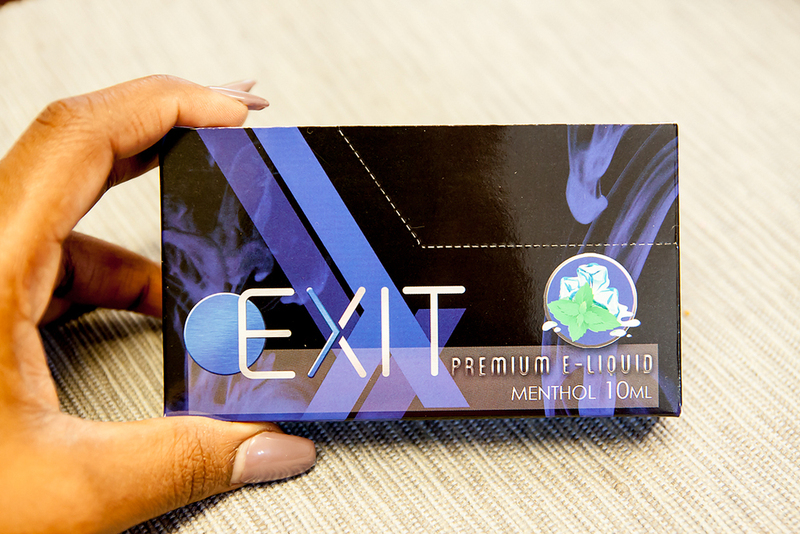 I had the pleasure of designing and printing a new box for an e-cigarette company and I thought I'd share the process! I ended up getting a local award for this project (sweet!) which totally made up for the intense math I had to do to ensure the quality of the fit and design layout. Anyway, on to the project! After the initial meeting to discuss the project specs I came up with the preliminary concepts and the client chose this one. The first round of boxes were printed, and beautifully so, but the team experienced an unprecedented expansion that required changes to the initial design . The boxes needed to have new barcodes for a new venture and access to a lucrative partnership with a well-known chain. They had specific design requirements to add that determined the need for another design. I was also commissioned to design custom vector illustrations for the 23 different flavors. measure 6 times, then measure again, do a real-scale mockup, then measure again. 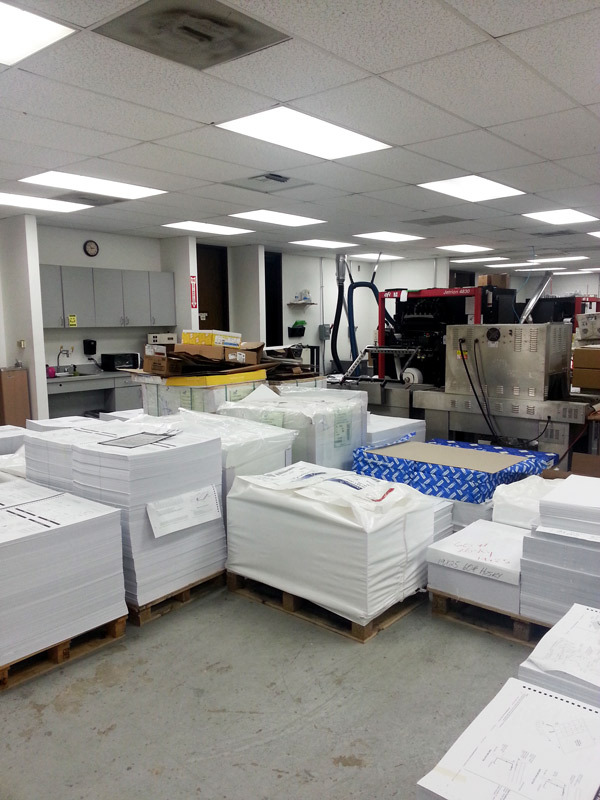 Make sure you do a press and bindery check. I caught a serious error before it caused a major problem because I was very careful. The perforation was going the wrong way! Lots of places now offer templates at standard sizes and shapes to help in the design process. Use them. It saves time. This project, however, required a custom box. Inside each box were either 10ml or 30ml sized bottles of e-cigarrette liquid. The box needed to fit the custom height and width of a set number of bottles for each size. Yes, that means we did the same process for the second set of 30ml cartons. research the materials and processes and how they affect the color and quality of the finished design. For instance, the cartons required a heavier laminate because the thinner laminate would crack the ink at the creases and corners, and white would show through. Not what we wanted. Also the heavier laminate caused adhesion problems for the glue used in the box assembly. We ended up having to go with a stronger adhesive. Lessons happily learned. My first ever design award! Got to dress up and everything. Come back for the next adventure! Peace. Once the design was approved we moved on to the printing and finishing phase which included lamination, die-cut, perforation, and adhesive application for 23,000 boxes. 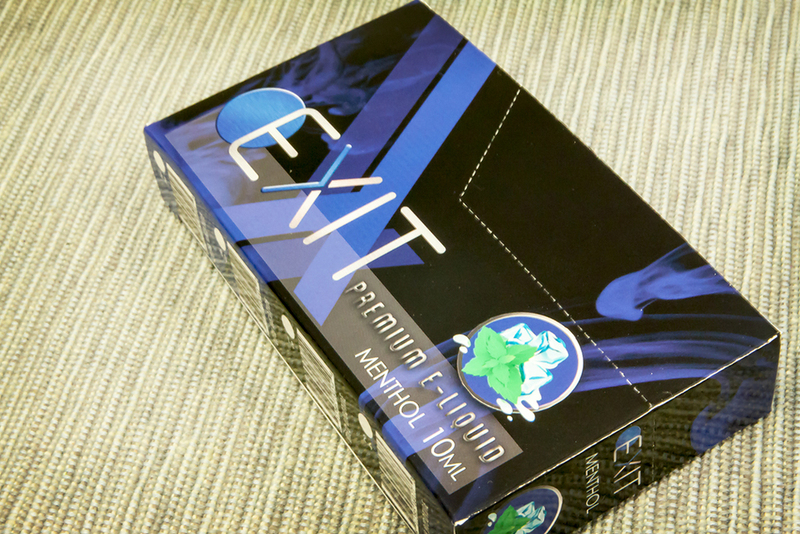 Each flavor had 4 different boxes for the different nicotine levels, dictated by color.